4k00:12Song bird species - Pied Wagtail (Motacilla alba). Wintering bird, searching for food in a frozen lake. 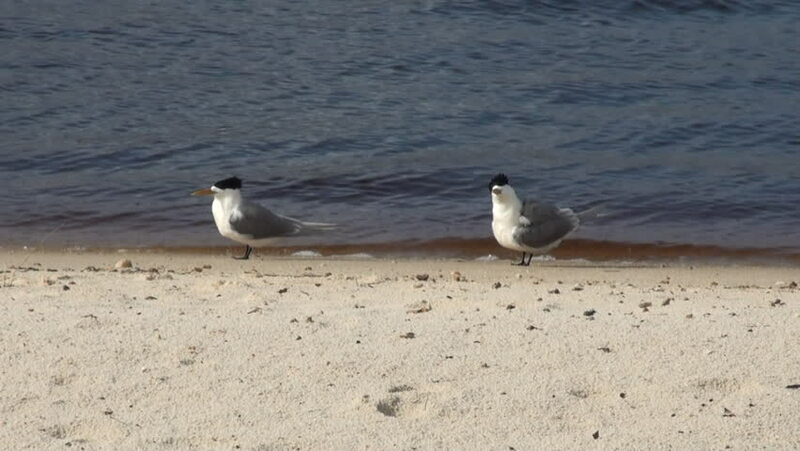 hd00:49Two sea-gulls are looking foe some food - insects or left on the beach by people. They seem to try everything on their path. People`s footsteps can be seen everywhere in the sand.